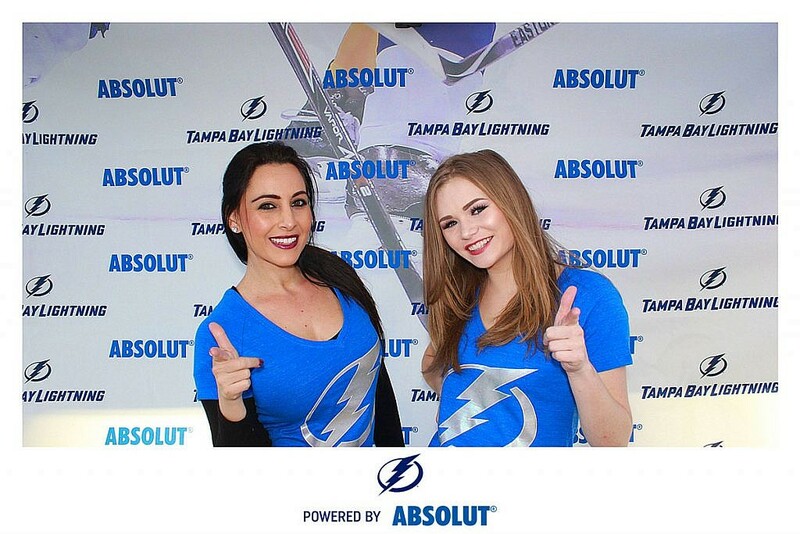 We had teamed-up again with Absolut Vodka and the Tampa Bay Lightning for some pregame fun in the Premier Photo Booths Animated GIF Booth. 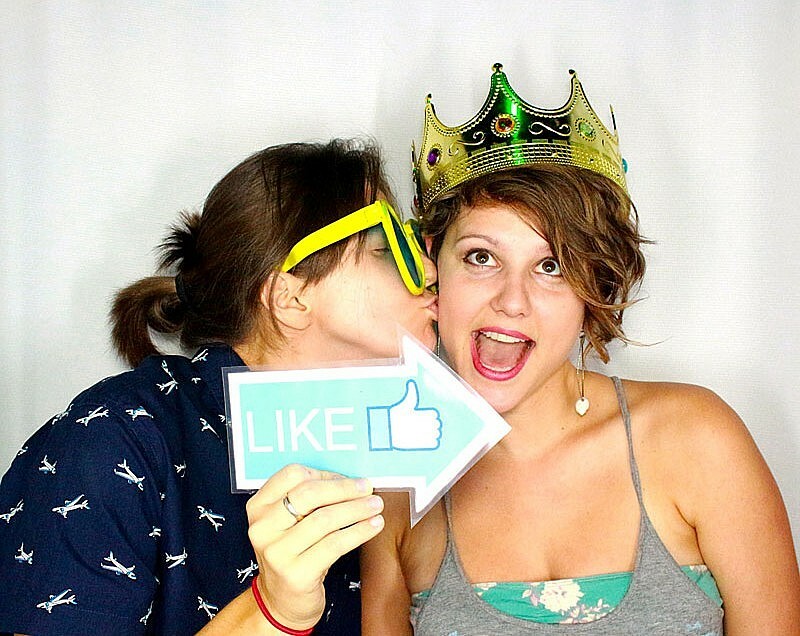 As you can see by the full resolution event photos, lots of fun was had by all. 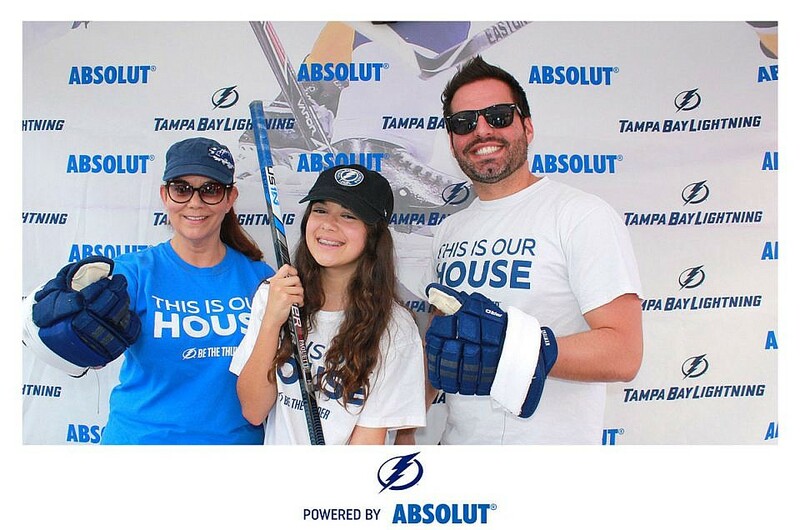 Thank you to everyone who came out and to Absolut for bringing us out, and of course, the Lightning for being the tremendous host they always are.